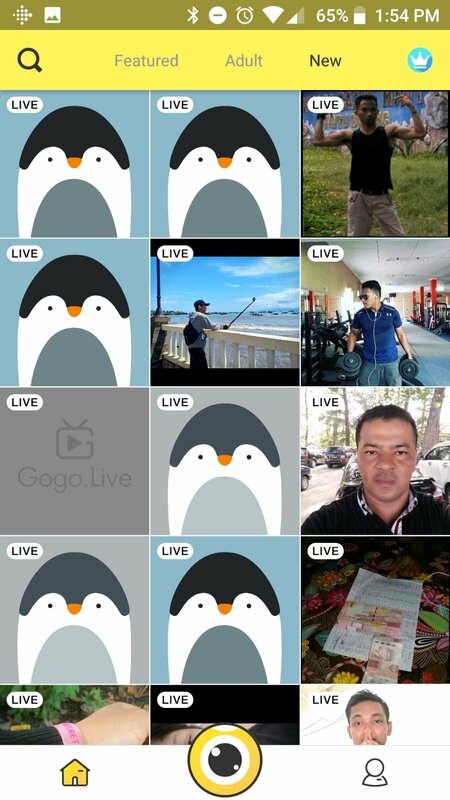 Apps of the likes of Snapchat and others such as Instagram or Facebook which have included some of the functions of the prior, or YouTube itself, have contributed towards making live video streams very popular. 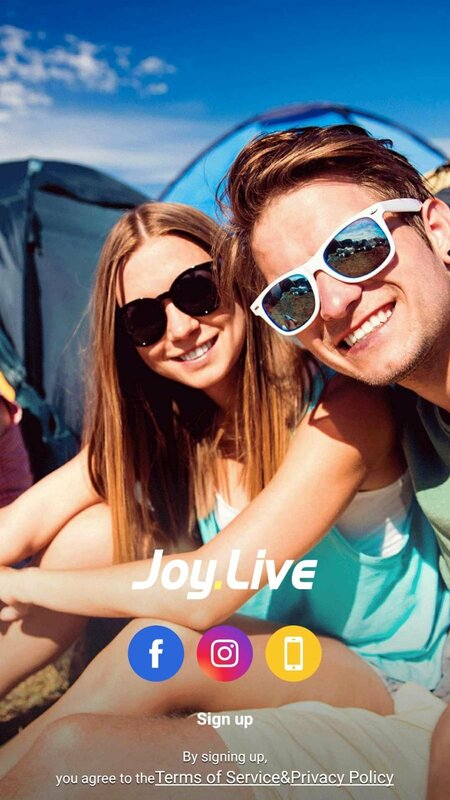 Joy.Live is the app of a platform all about video broadcasting on which we can become streamers or get in touch with others that stream their own contents. 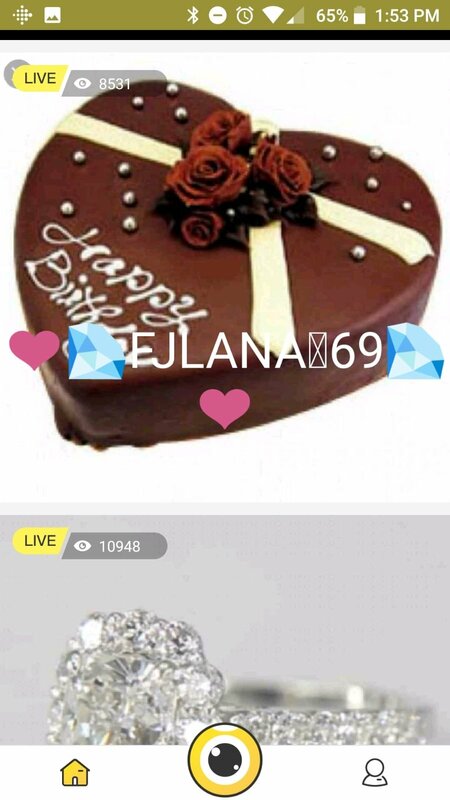 We can become part of this streaming social network to broadcast live from our mobile device via Instagram, Facebook, Twitter or using our phone number. 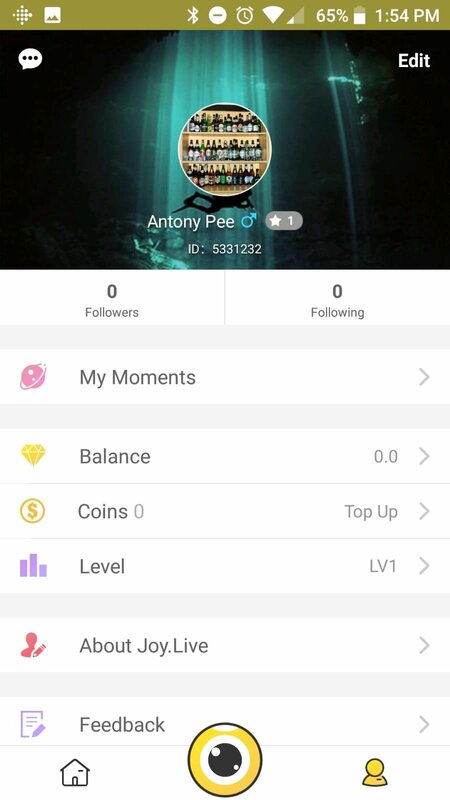 To use the app, we only have to access and then search for those streamers we're interested in. We can find them by receiving the suggestions of the application, by means of manual searches or taking a look at the latest options available. If we find a streamer that we like because of the contents he shares we can start following him to make sure we never miss any of his streams. 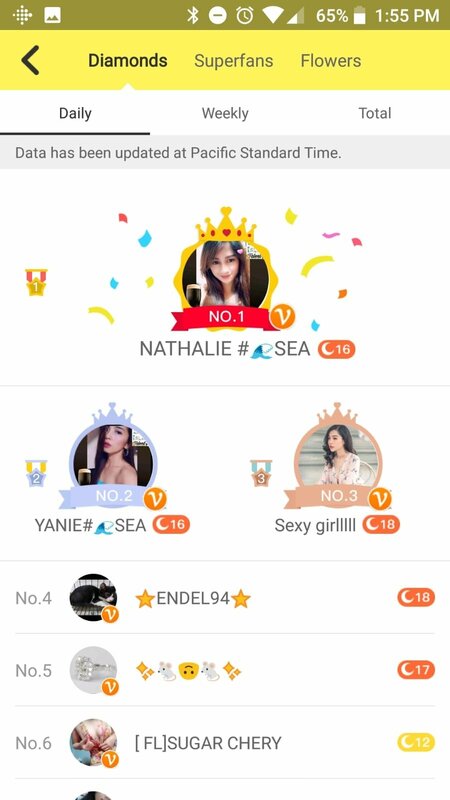 Discover and follow the next online video star or become one yourself. 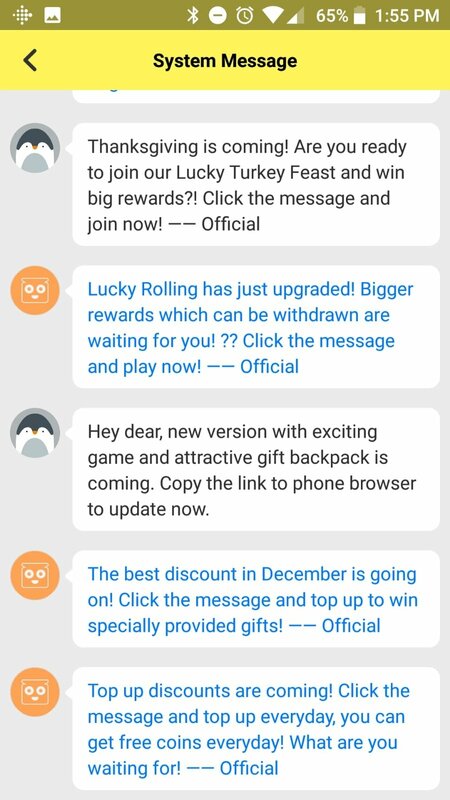 In turn, the app allows us to communicate with other users thanks to the fact that it supports private chats as well as offering us the possibility to share streams with our contacts. And if we want to stream, we only have to sign up as a user to become the next Internet video stars. However, there is a drawback. 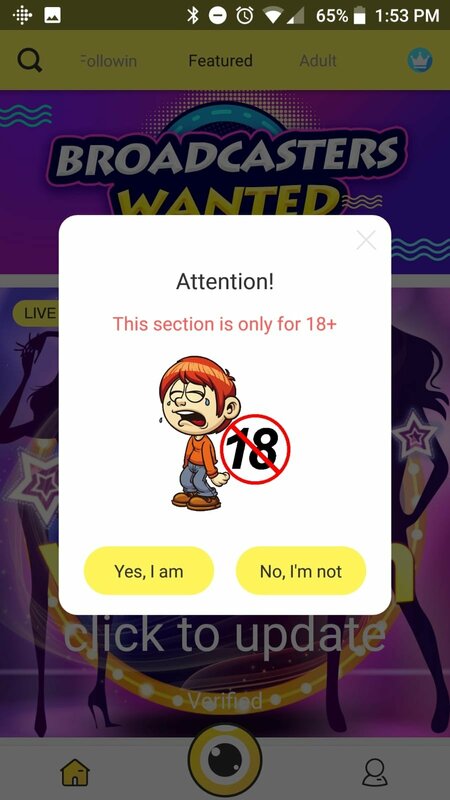 Although we can download and install the app's APK, there are certain login problems which lead the application to malfunction. 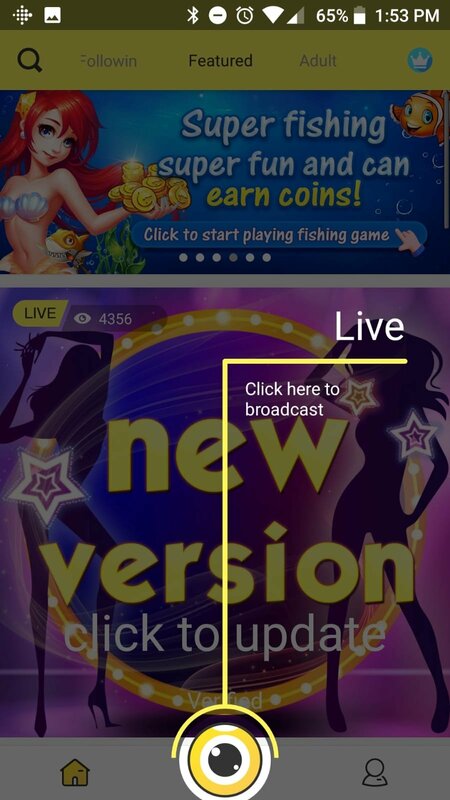 Therefore, it might be advisable to try out other alternatives of the likes of Periscope if we're really interested in live streaming on Android. Minimum operating system requirements: Android 4.1.